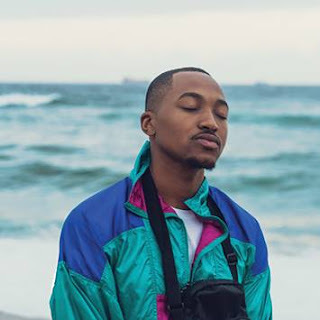 GoXtra News: GoTv Channel Music Video of the Week: Ntando "Ngomso"
GoTv Channel Music Video of the Week: Ntando "Ngomso"
Our music video of the week is Ntando Bangani - "Ngomso" (Tomorrow). Taking you back, Ntando blew up internationally with his famous hit, "Dali Wam." And that was when he was still with TS Records - He then left the label with rumours that there were disagreements between himself, the label and to also include Siphiwe "Brown Dash" Mpamile who also during the time left the TS family . Allegations sufficed that the label tried to bribe a popular radio Dj who was then a music compiler not to play Ntando's music. The source close to the Radio Disc Jockey said, "He refused because he and Ntando are friends before fame..."
The question now will be, how possible are the above allegations? TS is a very reputable and well respected business entity that made many artists flourished and later left re-allegations. Their and our biggest star is now the melodic Zahara, who also like Ntando hails from the Eastern Cape.